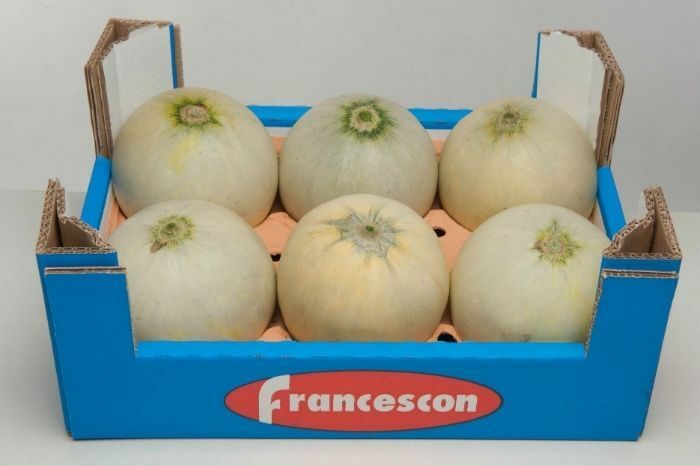 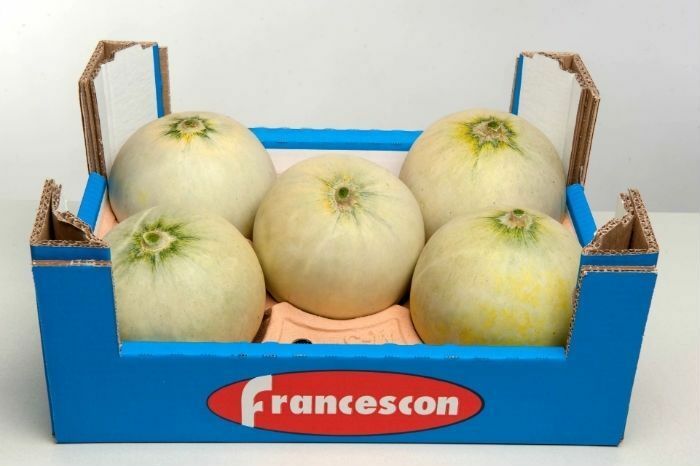 This smooth-skinned, yellow-fleshed melon is a slightly smaller cultivar with a delicate and almost exotic aroma and a highly aromatic flavour. 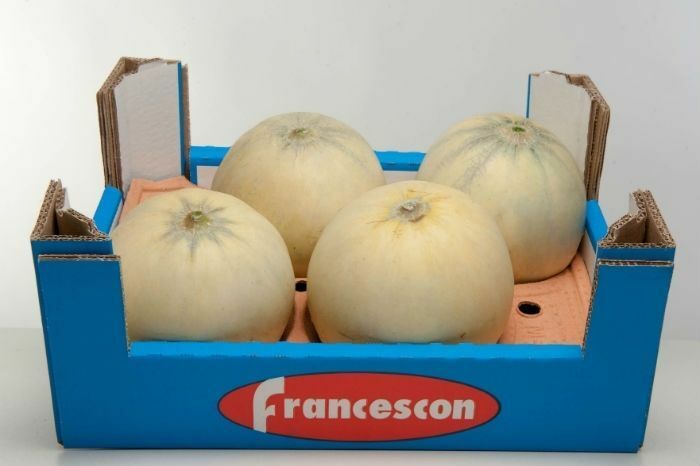 These features make it prized by gourmet chefs and catering professionals. 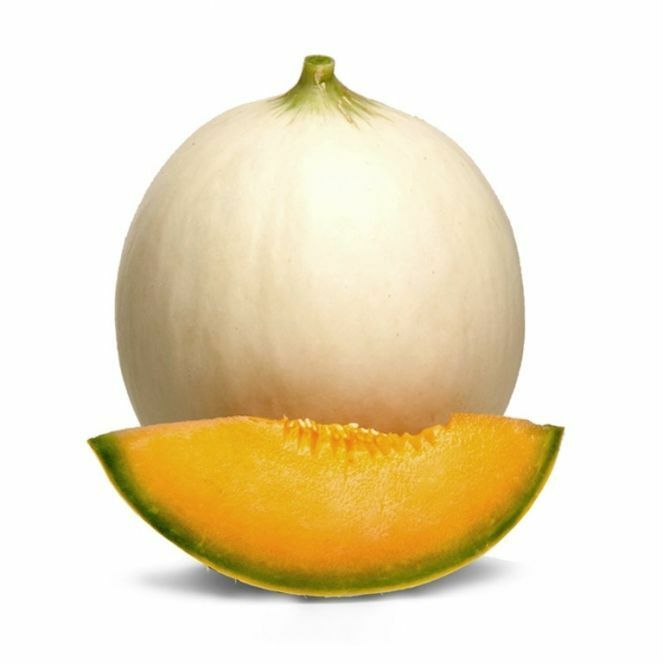 It has an incredible quality in terms of taste and bite, which makes it perfect to be consumed in tasty, unsusual dishes.